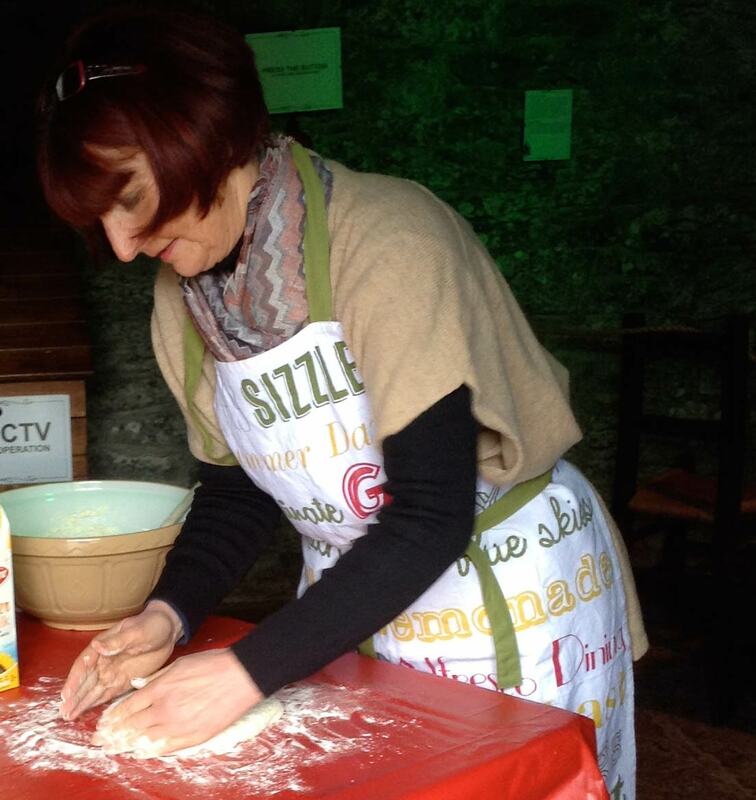 Local lady Agnes O’ Loughlin, an accomplished baker, will be giving Griddle Bread Demonstration on Wednesday mornings at 12pm. This demonstration can also be booked for private tours and groups. Griddle bread or cakes was a stable of the farmhouse kitchen and the Bean an Ti (woman of the house) would be bake this bread daily. This is a wonderful skill to learn and you won’t be able to resist the smell of the freshly cooked traditional bread just like our mother’s used to bake. What a treat it must have been to have hot freshly made bread and butter and if you were really lucky some homemade jam! Puc Fada Competition for Co. Clare will take place at the Michael Cusack Centre, on June 3rd. 2017. Munster Puc Fada Competition will also take place at the Michael Cusack Centre, on June 24th 2017. We look forward to welcoming all participants and spectators to what will be two exciting competitions.